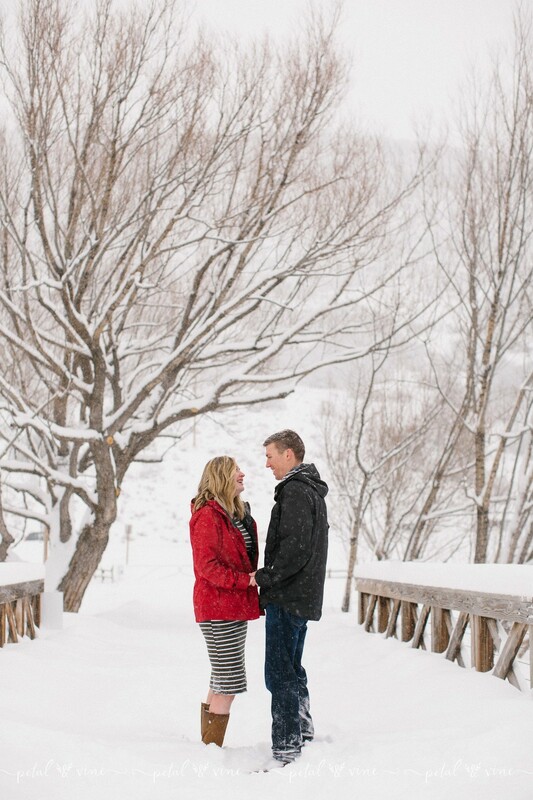 It was an absolute pleasure to work with this adorable couple and capture these stunning maternity memories. Getting to wander around an enchanted garden wasn't a bad way to spend the day either! 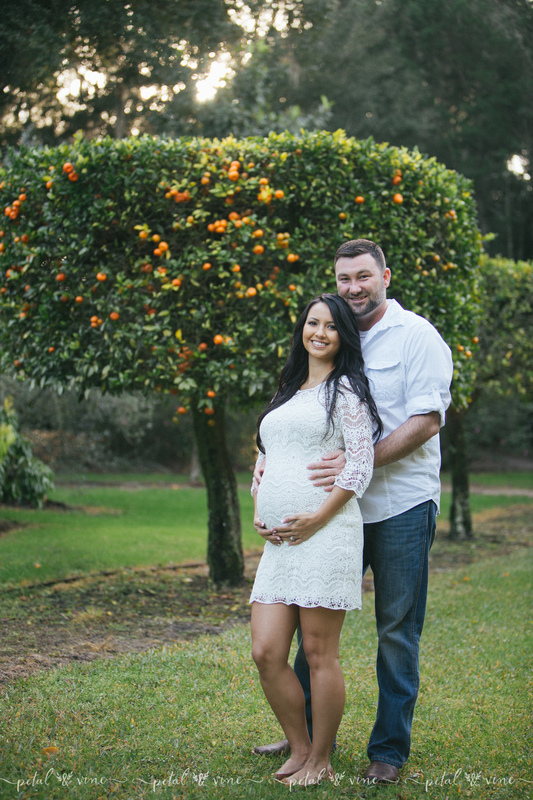 Take a look through a few of my favorite images from this Lake Wales maternity session. If you're interested in booking a maternity, newborn, lifestyle, or babywearing session in Lake Wales, Tampa, Lakeland... or surrounding areas such as... St Petersburg, Clearwater, Winter Haven, Auburndale, Celebration, Orlando, Winter Park, and more, please take a moment to contact Petal & Vine Photography. This is Mama Geanette - She was my roommate when I was living in Orlando just before I got married. 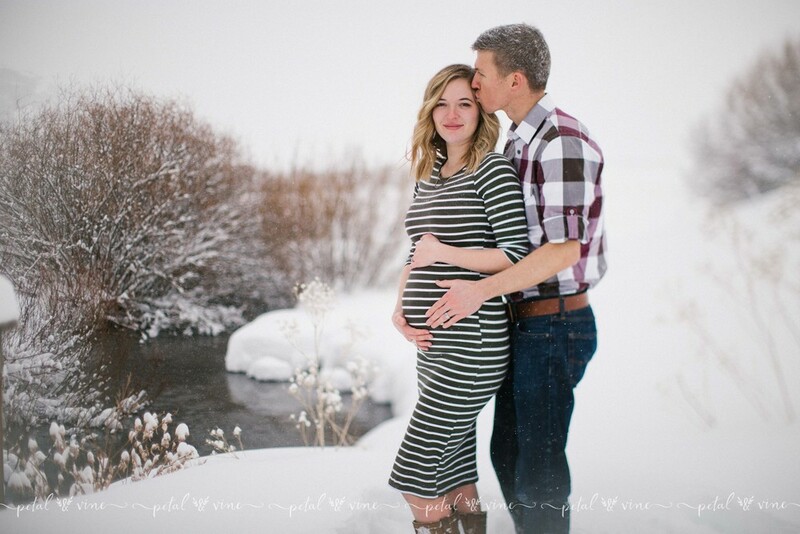 She has been a long time friend and getting a call from her to do maternity photos was exciting. It was a great session celebrating a friend and the start of a new journey into motherhood. Here are a few highlights from our session. If you're interested in booking a newborn, babywearing. lifestyle, or maternity session, in Orlando, Winter Park. Plant City, Tampa, Lakeland... or surrounding areas such as... St Petersburg, Clearwater. Winter Haven, Auburndale, Celebration, and more, please take a moment to contact Petal & Vine Photography.